We are very proud of the extensive Music specialist program at Aveley Primary School. Each year it continues to grow both in strength and in the number of resources available. All classes from Year 1 -Year 6 attended specialist music lessons for 60 minutes per week. 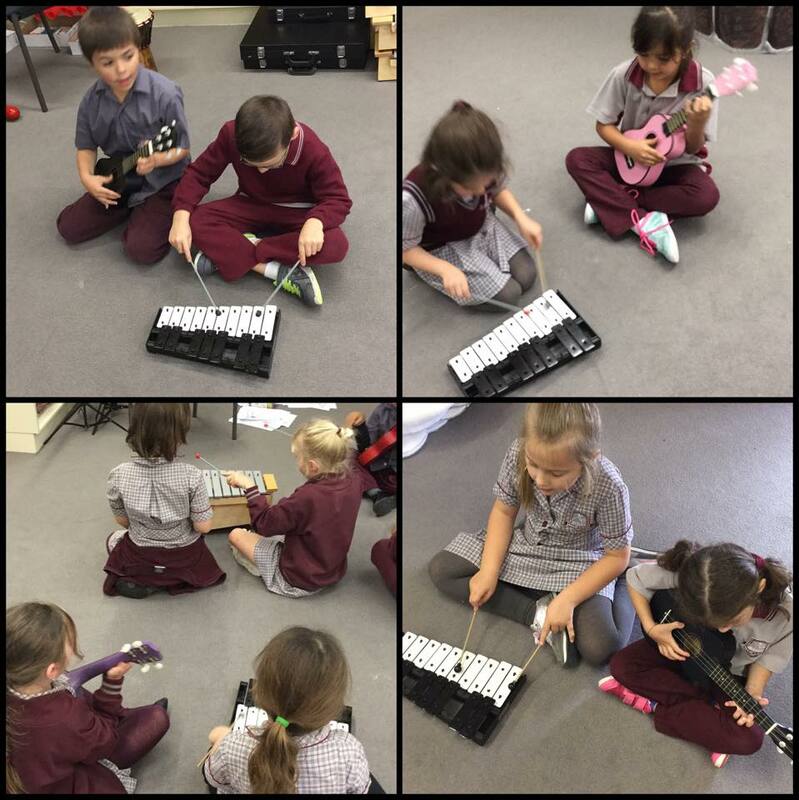 Increased resources and work put into the program have ensured that the music room has continued to develop as a vibrant, noisy and fun learning environment. There has recently been an increased focus on the students learning and using higher levels of musical skill, composition, musical theory and appreciation, both in the class and in a practical sense in performances. 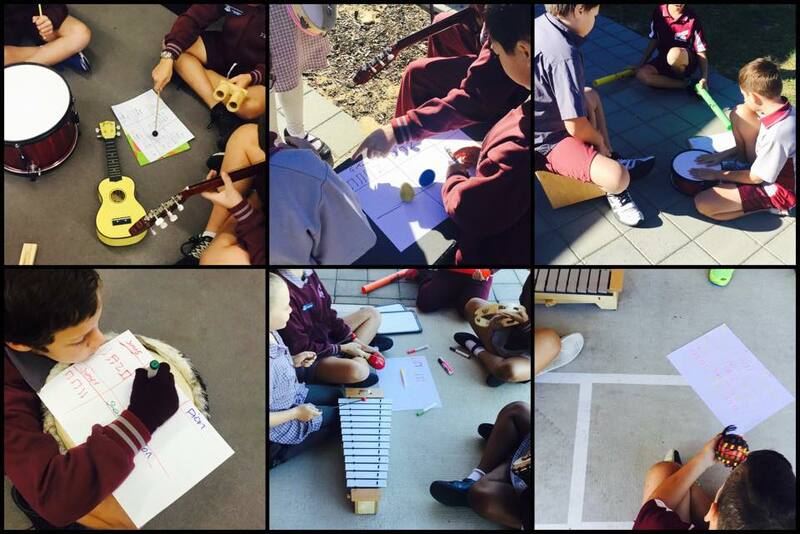 The specialist Music program at Aveley utilises a variety of learning resources, instruments and associated technologies. Information and Communication technologies such as iPads, tablets, Macs and PCs are used in the program to enhance musical theory, particularly in the areas of dynamics, rhythm and pitch. A bonus recently was being awarded a $2000 grant after submitting an application to the WA Government Schools Music Society. This grant went towards the purchase of a large variety of tuned percussion instruments and music teaching software. This has assisted in the implementation of the Kodaly/Orff Method of music teaching, which allows students of all ages and skill levels to develop and enhance their skills using fun and engaging means. Eligible year 5 and 6 students attend SIM (School of Instrumental Music) lessons. These children have clarinet lessons over the course of the year and perform to their peers and the community in a variety of situations throughout the school year. Our school choir continues to grow from strength to strength, frequently performing at a large community events.The school performs each year at the large Community Connect Event to thousands of attendees. 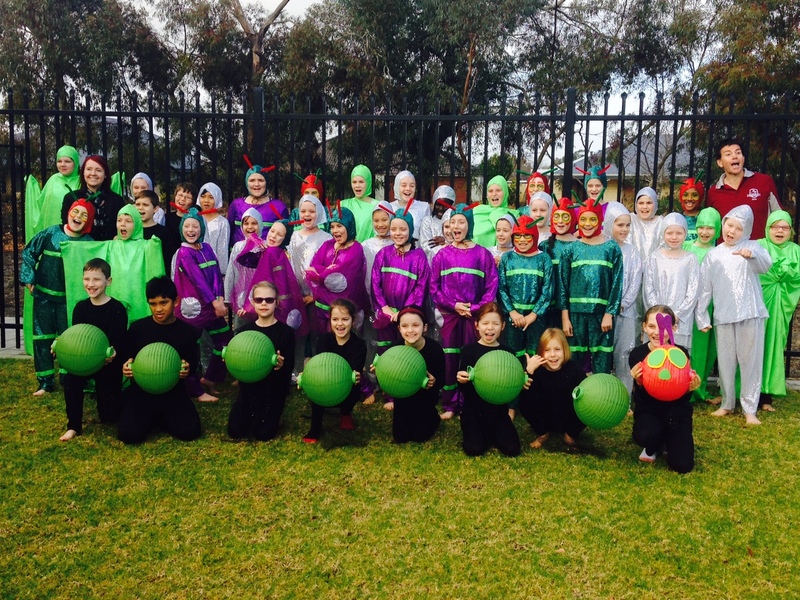 We also have performed each year since the school’s beginning at the large Vale Carols Community Event. This choir is usually over 100 children! Each year the school takes part in an Australia wide initiative held in October, ‘Music Count Us In’ This is where a single song is taught beforehand and over 600 000 students around the nation sing the same song at the same time. The children really enjoy this initiative, and it continues to be a part of a tradition at Aveley PS. After a class set of ukuleles was purchased in 2014, all classes began to learn the basics of this fun and engaging instrument. 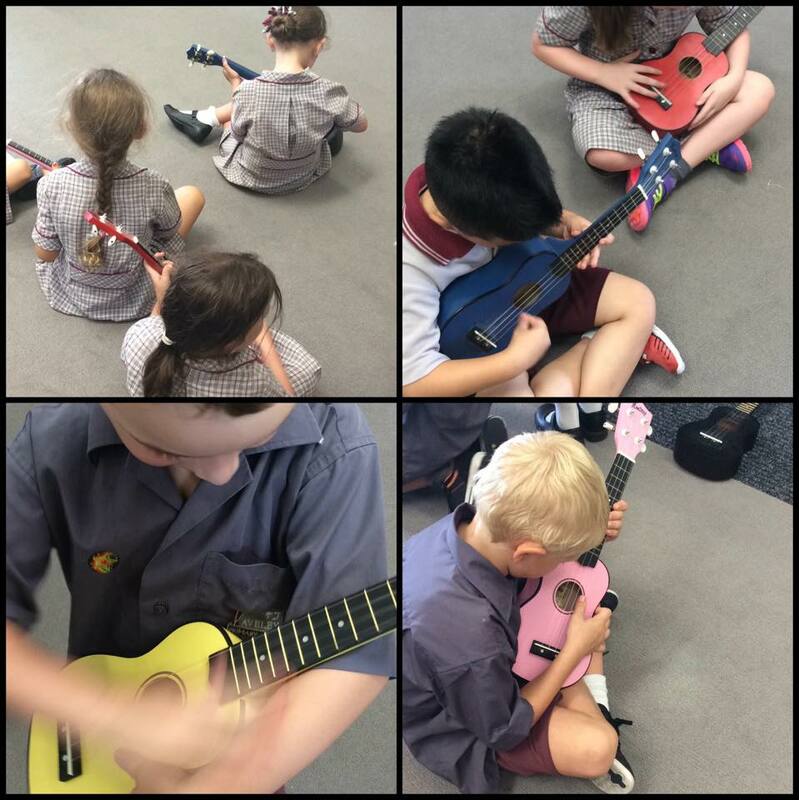 A ukulele club was also started at lunchtimes and any interested children were able to attend. The only issue with this was that more than 60 children turned up to the first session! 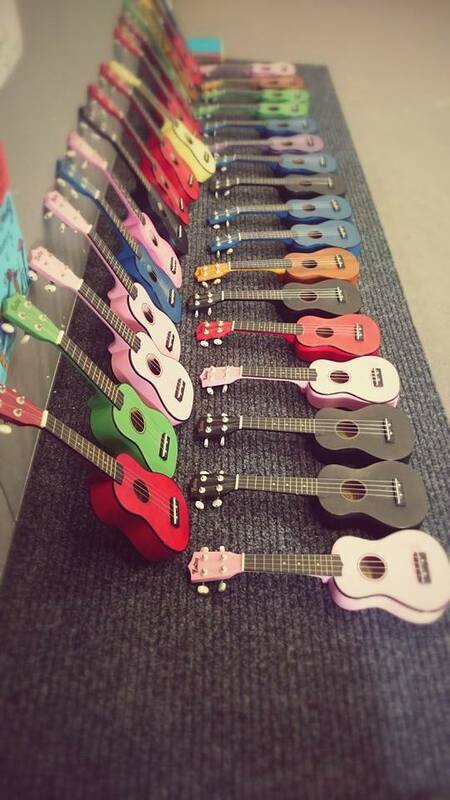 With only 33 ukuleles available, flexibility was required before the ukulele club was separated into junior/senior sessions to alleviate this. The ukulele club performed numerous times to whole of school assemblies as well as within the music classroom context. For the last two years, Aveley PS has participated in Wakakirri. This is a national story/dance competition. A large group of interested children audition and rehearse after school to perfect an outstanding 7 minute story/dance item. 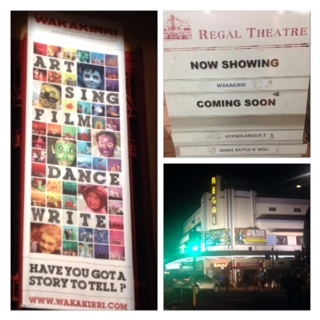 The children then perform at the Regal Theatre and in 2014 we were selected to make it into the State Final in September. Throughout the year, whole school songs are taught and have become a fun part of each assembly with all students participating in choral singing. The Jump Jam program is integrated into music lessons. This is an excellent way in which children have fun, increase their fitness as well as continue to develop musical awareness in rhythm, beat and musical structure. Jump Jam has become a fun, vibrant part of music classes as well as whole of school assemblies.